We know your vision is important to you – and it’s important to us. When you come for your appointment, we make sure to schedule ample time for your appointment so you will never feel rushed. 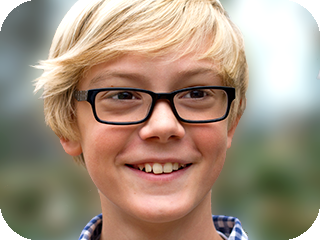 Our office provides complete eye care for both adults and children. Our comprehensive eye examinations will check your eyes inside and out for any potential eye disorders or diseases. Your visual skills and abilities are carefully evaluated and appropriate treatment is prescribed, whether it’s medication, lenses, or vision therapy. Our optometrists are prepared to handle whatever your eye care needs are, will treat them with the latest in diagnostic equipment and are committed to keeping up with eye care technology. Our doctors strongly encourage eye examinations for infants and children. 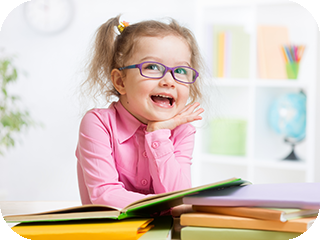 Up to one in four children have vision problems that may not be detected without a comprehensive examination. 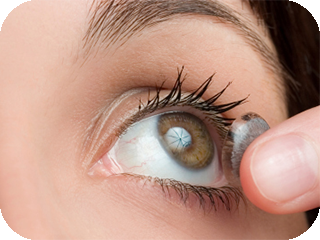 Our doctors fit a wide array of contact lenses. From astigmatism to presbyopia to corneal refractive technology, let us help you find your best contact lens. Our optician is ready to assist you in selecting the perfect pair of glasses, whether fashion-forward or more traditional. 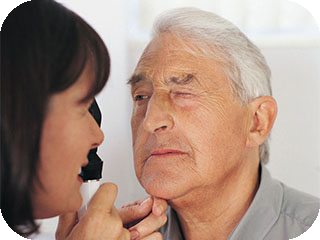 Our doctors routinely diagnose and manage many ocular diseases, including glaucoma and dry eye syndrome.